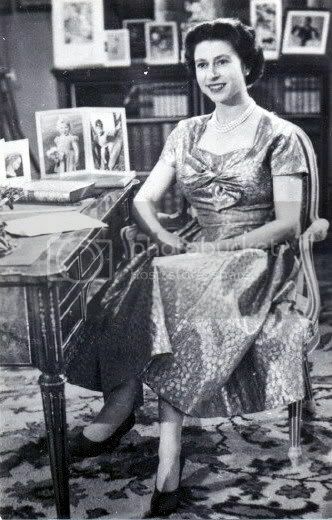 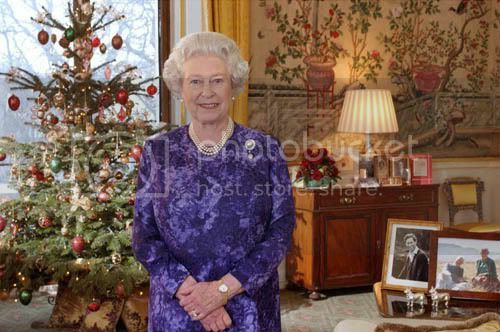 It's will be very nice if we all will posting pictures of all "The Queen's Christmas Broadcasts "! 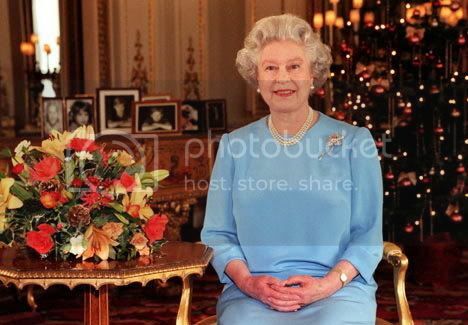 Oh, poor 1992!! 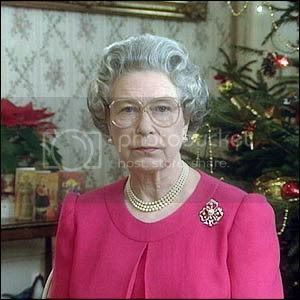 It really wasn't a good year!! 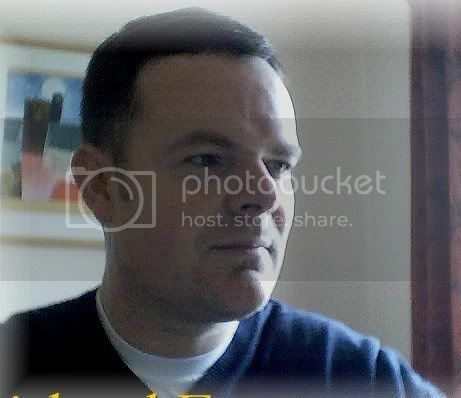 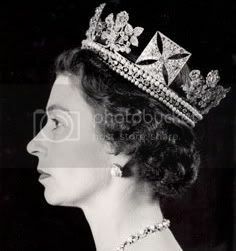 Fascinating pictures. 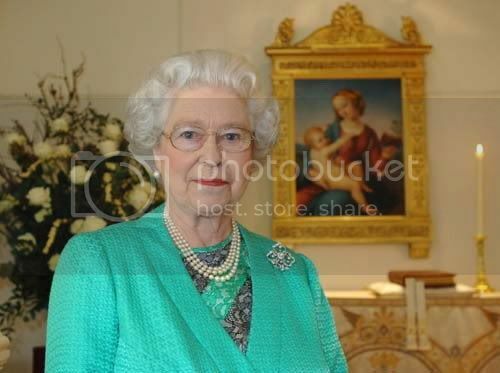 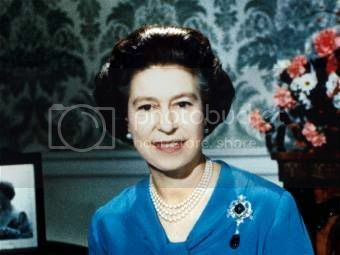 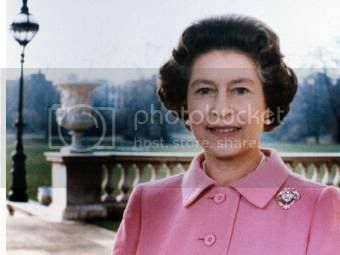 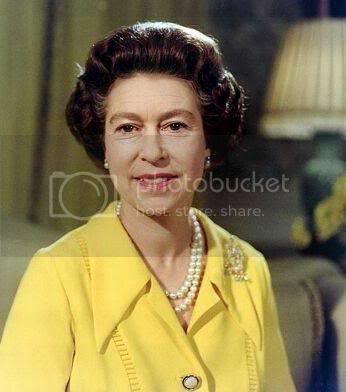 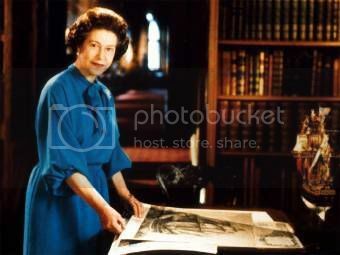 The shot of her in 1992 almost looks as if it's been done by a stunt double - somehow it doesn't look like the Queen at all! 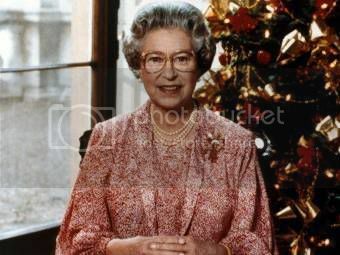 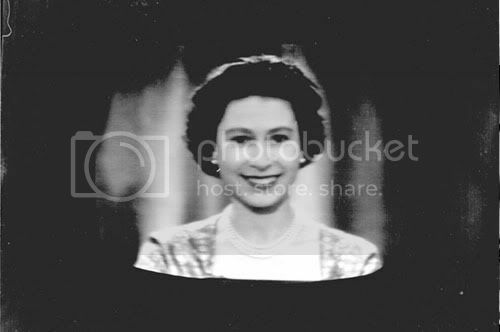 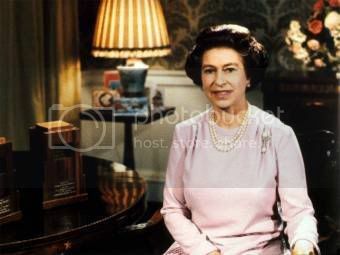 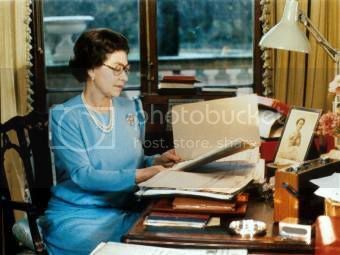 If anyone is interested, I've posted several of the Queen's Christmas broadcasts (starting in 1994) at www.youtube.com/user/rmevans1961. 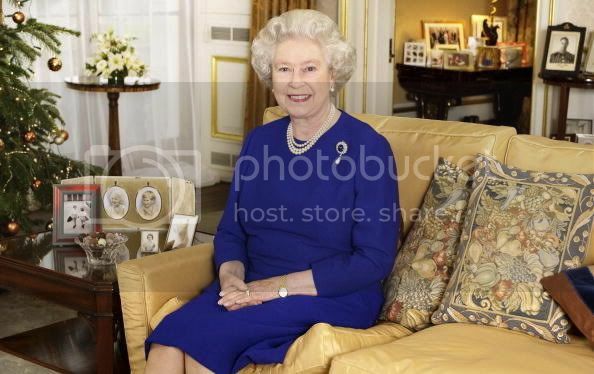 when did her hair start to go grey? 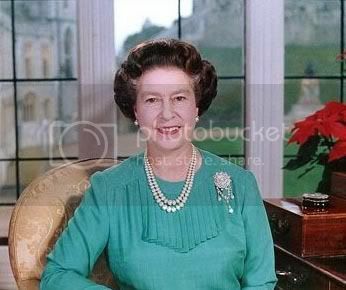 The Queen photographed in the garden of Buckingham Palace during the recording of her 1975 Christmas broadcast. 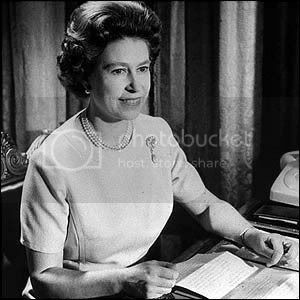 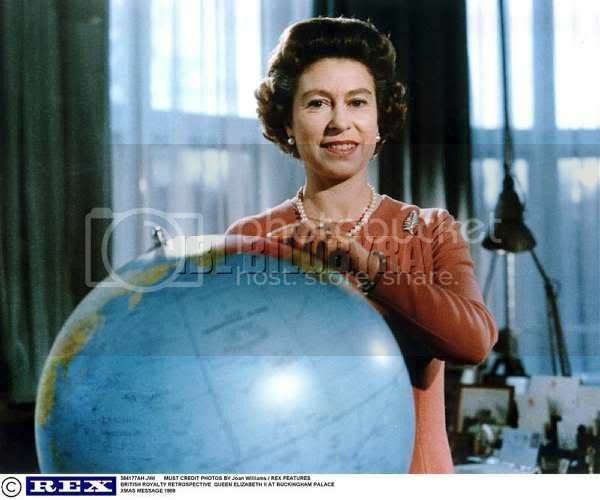 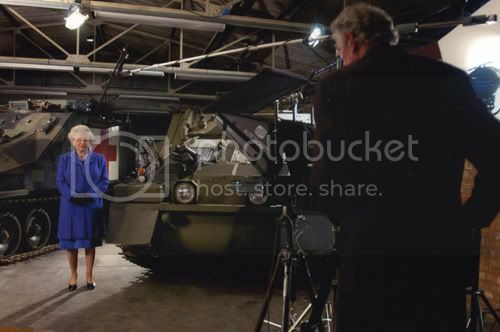 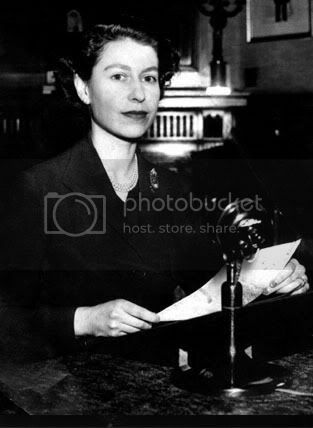 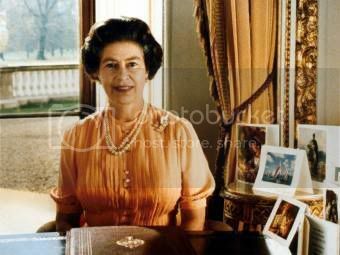 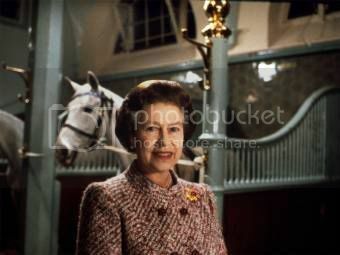 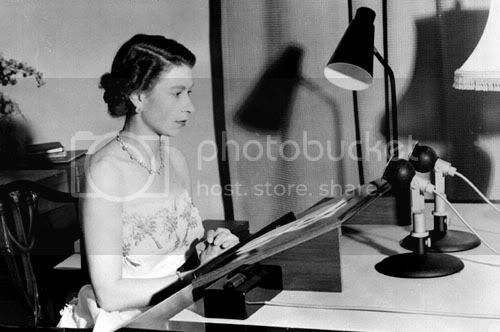 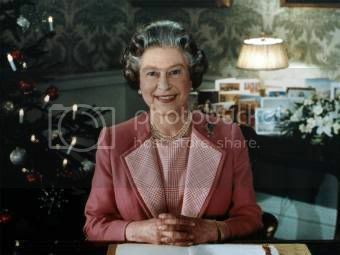 This was the first time Her Majesty had recorded her Christmas message out of doors. 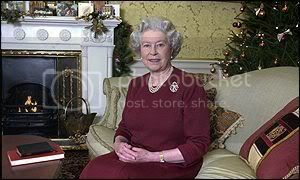 The Queen delivers her traditional Christmas Broadcast from Buckingham Palace, 2001. 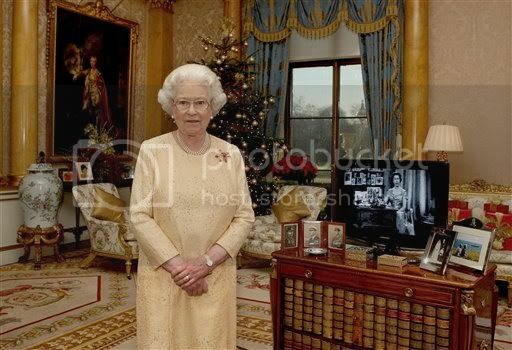 The Queen delivers her 1960 Christmas message.